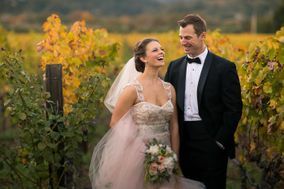 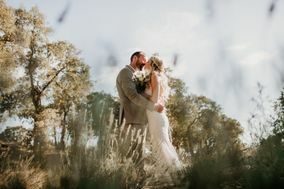 The Central Valley is full of talented Sacramento wedding photographers, so your challenge is to sort through and find a few who’d you like to contact for more information. 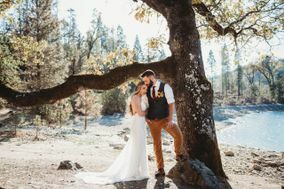 Beyond reading reviews of Sacramento wedding photographers you like, check their social media for more insight into how they work. 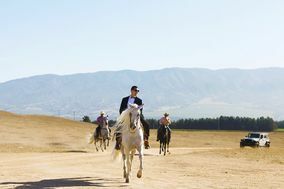 Sacramento’s personality is shaped by several factors, including its location in the heart of agricultural regions, Gold Rush-era history and role as the capital of California. 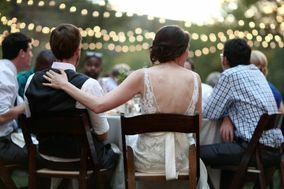 Traversed by both the Sacramento and American Rivers, this city is known for its farm-to-table fare and streets filled with trees. 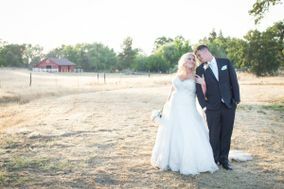 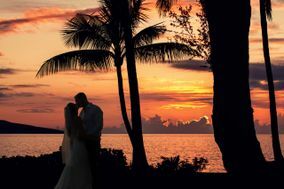 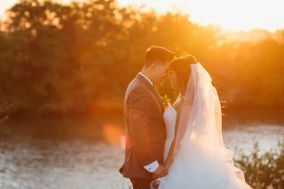 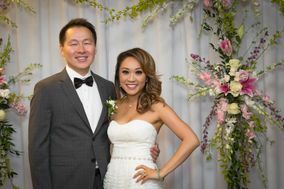 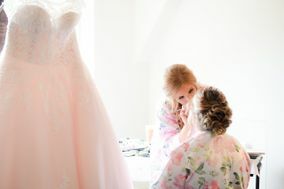 If you plan on getting married here, we can help with your search for wedding photographers in Sacramento that can perfectly capture your style. 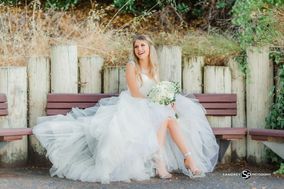 Before you begin searching for shutterbugs as part of your wedding planning, keep in mind the typical cost for wedding photography in Sacramento equals roughly ten percent of your wedding budget or between $2,000 and $3,500. 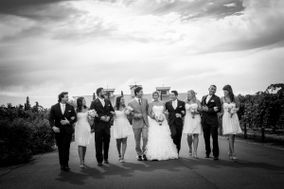 Each couple is unique and prices vary by photographer, but this range will give you a place to start. 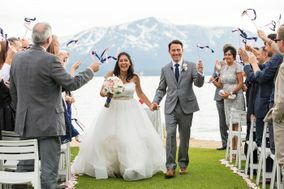 You can also narrow down your choices by reading reviews from other couples on independent review sites like WeddingWire. 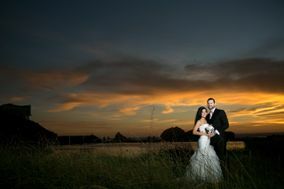 Finally, browse Sacramento wedding photographers’ websites to see samples of their photos in the portfolio sections. 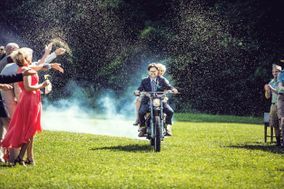 Look for shots that have an aesthetic you like. 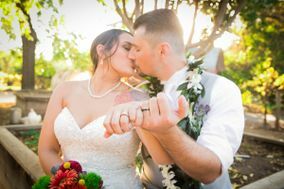 Also read their “About Me” section to get an idea of their personality. 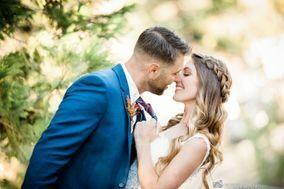 You’ll most likely meet in person and can get a better feel for their personality then, but it’s important you find a photographer who’s compatible with you and your fiancé(e)’s style. 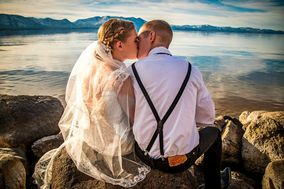 Trying to find the most picturesque place to take your wedding photos? 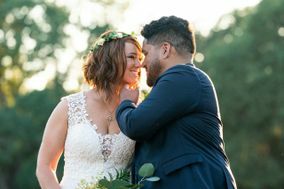 The wedding photographers in Sacramento will have suggestions. 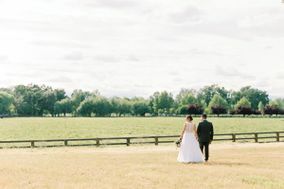 The city has several stately ballrooms on the riverbanks and manicured golf clubs outside the city that provide lovely settings. 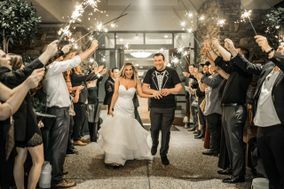 Old Town is also a popular choice, with its wooden sidewalks and historic storefronts evoking a vintage vibe. 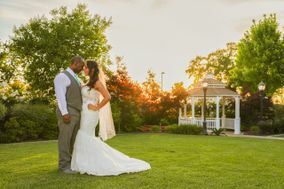 If the flowers are in bloom, the rose garden in McKinley Park is another favorite location for couples, where you’ll be surrounded by vivid colors and rich fragrances. 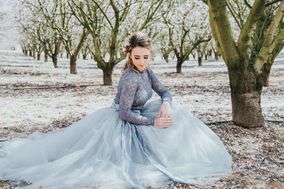 While spring and fall have the mildest temperatures and you’re sure to get some beautiful outdoor photos during these months, Sacramento has a temperate climate year-round and you could get some sunny days even in winter. 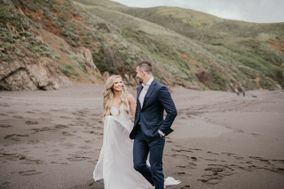 Summers are bright and dry, and can get very hot, so we’d recommend indoor locations for your wedding pictures during this time frame (or early morning and late evening time frames). 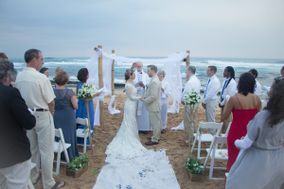 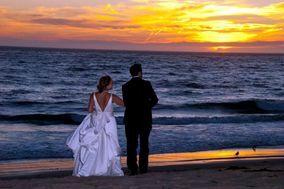 Get help picking a wedding date that factors in the season and most popular dates to get married. 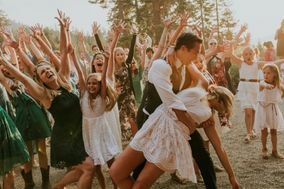 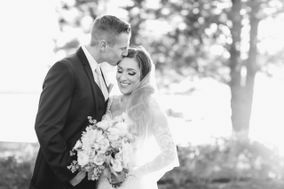 WeddingWire can help you find all of your vendors, including one of the best wedding photographers in Sacramento, and all the other items on your wedding checklists so you don’t have to worry about reinventing the wedding planning wheel.